Was there really ever a time before Trump? A time before Steve, Kellyanne, Jared and Ivanka? It feels impossible to imagine now. He’s been president for a year, but to those who never normalized the daily insults against common sense and democracy from the White House, it seems like it’s been a decade of nonstop outrage, buffoonery and that kind of straight-up Trumptini—shaken and stirred—that only The Donald can deliver. As we push against our own victimization, we need to push against collective amnesia, and hack the Trump story rather than be blinded by its cat video distractions. Hacking Trump is a portrait of the forces and personalities that shaped the first 100 days of Trump’s presidency. It is also an act of memory against forgetting, and a personal remembrance, with a novelist’s perspective. Cutting through the hazy, unstable ether of recent history and searching for the roots of the GOP’s tax cut-or-die dysfunction and its obsession with a reality star president, Hacking Trump does what only good literature can do—decipher the past to uncover a deeper truth about our future. Gorgeously designed by Marion Bizet. 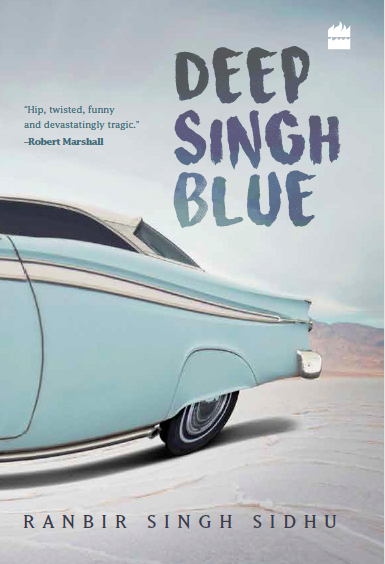 Deep Singh wants out — out of his family, out of his city, and more than anything, out of his life. His parents argue over everything, his dad passes his evenings shouting at the television, and his brother, who hasn’t said a single word in over a year, suddenly turns to him one day and tells him to die. So when Lily, a beautiful, older, and married, woman, shows him more than a flicker of attention, he falls heedlessly in love. It doesn’t help that Lily is an alcoholic, hates her husband, and doesn’t think much of herself, or her immigrant Chinese mom either. As Deep’s growing obsession with Lily begins to spin out of control, the rest of his life mirrors his desperation — culminating in his brother’s disappearance and an unfolding tragedy. Ranbir Singh Sidhu’s debut takes us into the heart of another America, and into the lives of “the other Indians — the ones who don’t get talked about and whose stories don’t get written.” With a sharp, funny and unsentimental eye, Sidhu chronicles the devastating consequences of racism in eighties’ America and offers a portrait of a wildly dysfunctional family trying its best, and failing miserably, to gain a handhold in their adopted country. 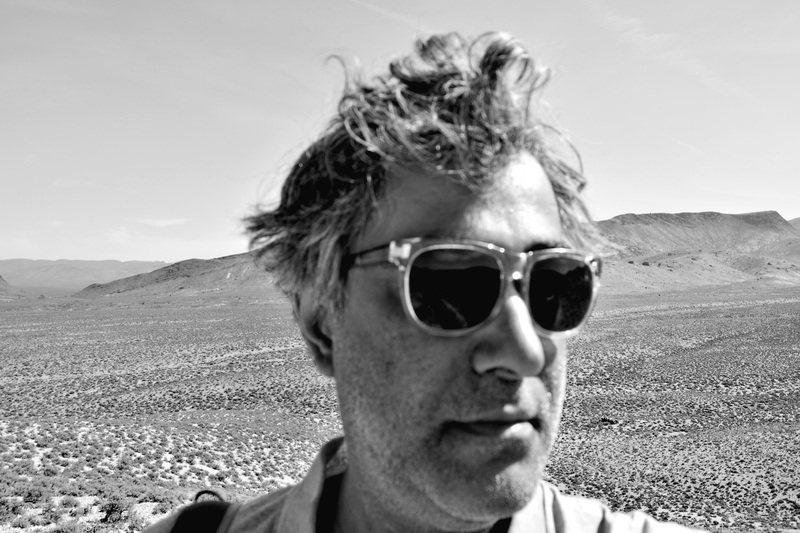 In twelve startling and vividly imagined stories, Ranbir Singh Sidhu overturns the lives of ordinary Indians living in America to bring us a bold debut collection, Good Indian Girls. A woman attends a de-cluttering class in search of love. A low-level, drunkard diplomat finds himself mysteriously transferred to the Consulate in San Francisco, where everyone believes he is a great, lost poet. An anthropological expedition searching for early human fossils goes disastrously wrong and the leader turns to searching for the very first sounds made by humans. The wife of a retiring Consul pays tribute to her pet python by preparing to serve him to her dinner guests. The discovery of a skull outside an orphanage leads to the creation of a cult around one of the charismatic young residents. Unsettling, moving, insightful, humorous — these beautifully written stories travel between despair and redemption as they illuminate the lives of often deeply flawed characters. This collection marks the emergence of a major new voice in American fiction. Edward Albee, author of Who’s Afraid of Virginia Woolf?